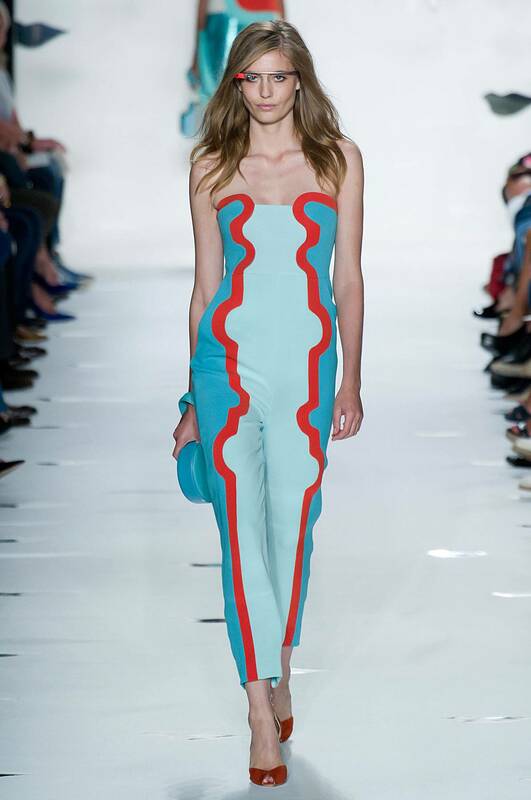 New York Fashion Week continues and the shows on Sept. 9 brought us some of spring’s most trend defining moments yet. 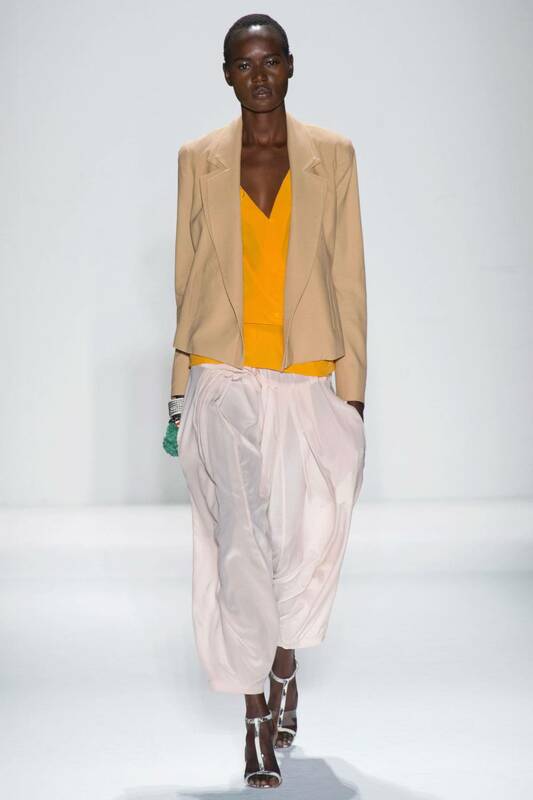 The athletic wear trend made another appearance at New York Fashion Week in Donna Karan’s spring 2013 collection. Karan lived up to her name with the latest trends meeting casual Manhattan chic. Spring’s upcoming trend elucidated by Karan’s collection is contemporary athletic wear and mesh material. Models donned one-piece spandex suits, daring tennis skirts, mesh-detailed dresses and even modernized city fanny packs. We smell a semi ‘90s resurgence but with a modern twist. Can someone take us to this spring immediately? Tracy Reese is a designer whose collections transport us into vacation mode.This bold tropical collection was a mix of nature-inspired textures and patterns with slight boho flair. 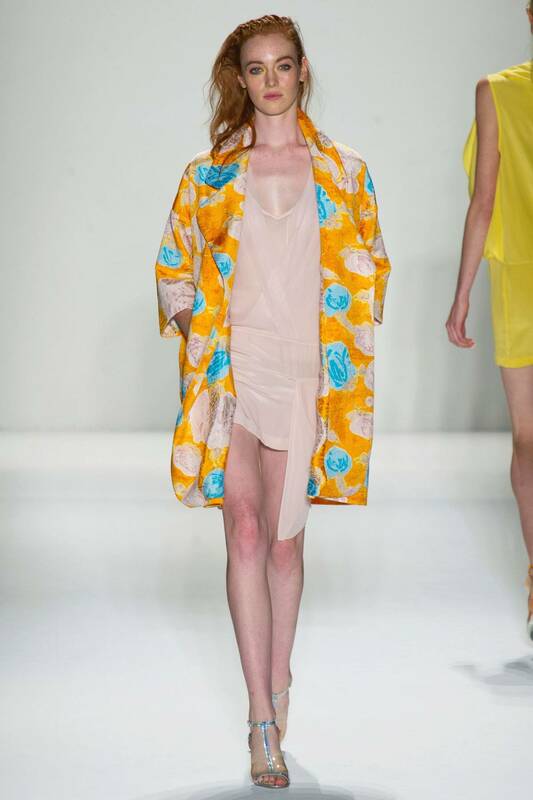 The designer stayed true to her free spirited use of fabrics and cuts and introduced a very relaxed blazer for spring. Boho and exotic continued with Custo Barcelona’s gutsy collection of imported trends. This lineup was all about Barcelona bravely mixing contrasting and divergent foreign patterns. Daring textures were mixed with vivid fringe, lace detail to tie together a fearless collection. The world of dresses would be a very dark and unfitted place if it weren’t for Diane von Furstenberg. This year we just want to dive into her relaxed yet smart collection. She mixed beachwear inspired pieces with metallic belts and the high-waisted pant, once again creating her signature flattering waistline. Bold splashes of fruity colors combined with sand-toned blocks and pale sea blues sent her dresses into spring sunshine. We are barely over Zac Posen’s fall collection – no, scratch that, we’ll never be over it. After much anticipation, his transition into spring was a naturally successful one. 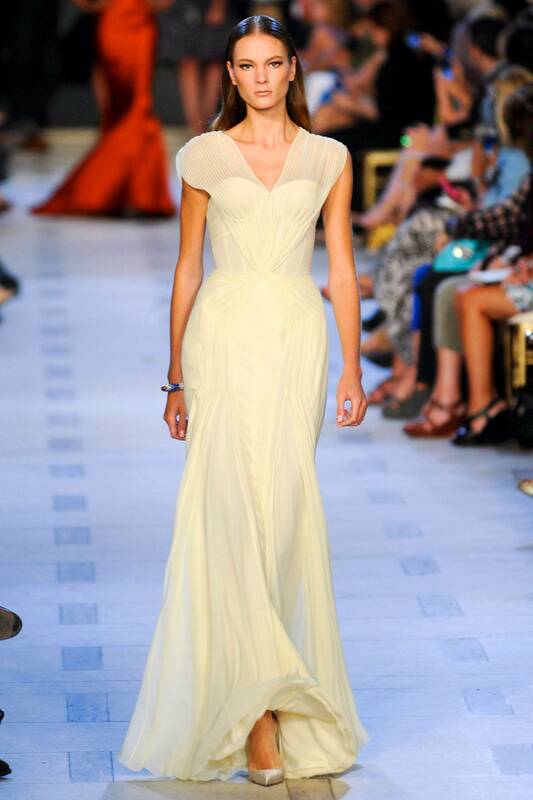 His impression-making vintage necklines from fall seemed to inspire his less-dramatic but playful spring dresses. Posen drifted from strict structure and kept it light and sweet with romantic textures and flawlessly fitted gowns. He kicked the whole collection up with a hint of India-inspired glamour – well done, Posen.